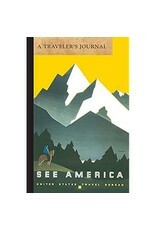 "Create a cherished keepsake of your favorite journey with this elegant and inspiring travel journal. Record your observations and insights, travel plans, accommodations, companions, memorable moments, interesting people met, and favorite sights, meals, and adventures. Includes packing and travel tips, conversion charts, a point page, and a place to record the addresses of loved ones back home - to send postcards, of course! 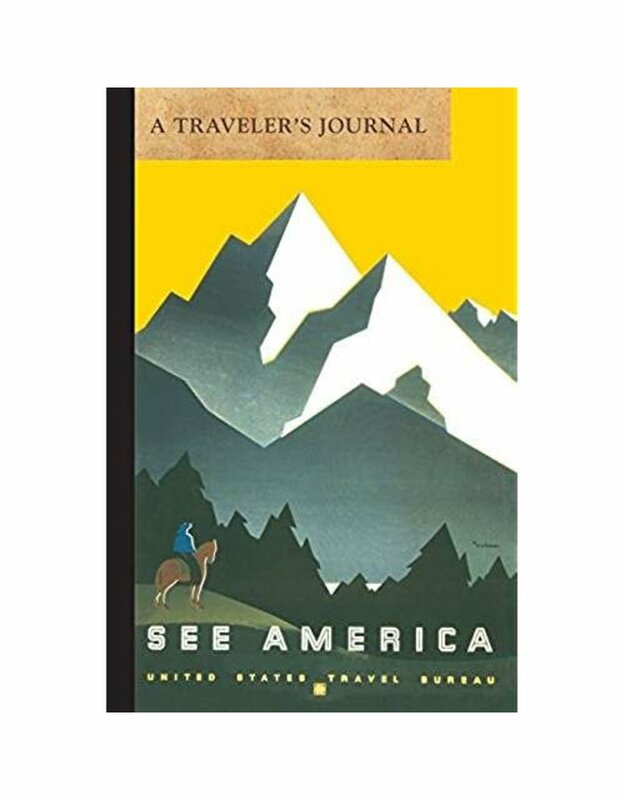 Sprinkled throughout are stimulating quotations from famous travelers like Jack Kerouac and Ernest Hemingway, just the encouragement you need to write down your memories each day and re-live your journey for years to come."